There is no day that goes by where I don’t try to get a little bit better at what I do. I put out surveys. I ask questions. I read. I watch videos. I take courses. I work with a coach. I virtually strive to become the very best in my field. Many people would love to have their own business but most of them would like to have immediate gratification. 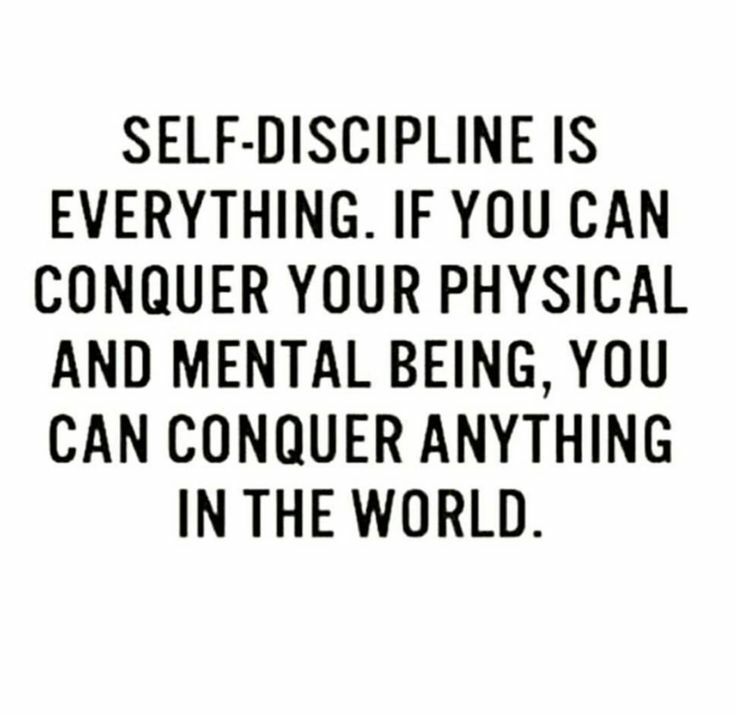 If someone would ask me what it takes to get to where you want to be, I would definitely say that self-discipline is one of the main attributes. You have to be willing to do things even if you don’t feel like doing them. I write my Marketing Report every Friday (except when I am on vacation) – what did I accomplish this week and what is the plan for next week? I get up at 5 am to be at the gym at 6 am three times a week (my mom used to say “the early bird gets the worm” and I believe that). I challenge myself (fitness- and business wise) to conquer new challenges, which I think I cannot do in order to prove myself wrong. I run regularly (putting my running shoes on and getting out of the door is 80% of the run – mind over matter). I write these blogs every evening (sometimes it is 9.30 pm but I always make sure to get it done). I make homemade juice every morning for the past 4 years and we haven’t been sick since (here is one of my favourite recipes: 1 cup of spinach, 1 cup of carrots, small pieces of ginger and turmeric, 1 small cucumber, 1 cup of frozen pieces of pineapple, a few leaves of mint). My Vitamix Blender was one of the best investments that we have ever made for our health and well-being. I am a very spontaneous, adventurous and non-routine person. However, I do believe that everyone has to establish certain routines that help him/her to be strategic and have a plan to live his/her best life. “Sameness” is boring. Learn to push yourself to become the best you can be. How will you challenge yourself today to become more self-disciplined in certain areas of your life?